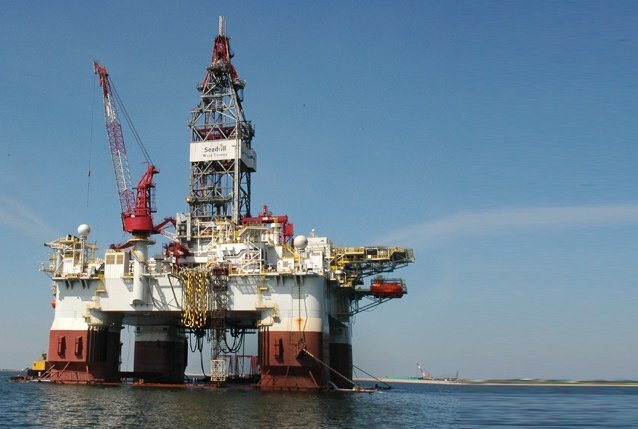 John Fredriksen is seeking to acquire distressed rig newbuilds under the wing of a new company called Sandbox. Just like he did in 2012 when the tanker markets collapsed, Fredriksen is looking to snap up cheap offshore infrastructure. “An interesting move since it would be in direct competition with his own drilling company Seadrill,” commented Icarus Consultants.